Brandon James Lyon was born on August 10, 1979 in Salt Lake City Utah & is a Mormon. The six foot one right hander attended Dixie State College of Utah, getting drafted by the Toronto Blue Jays in the 14th round of the 1999 draft. Lyon made his MLB debut on August 4th, getting a start against the Baltimore Orioles. 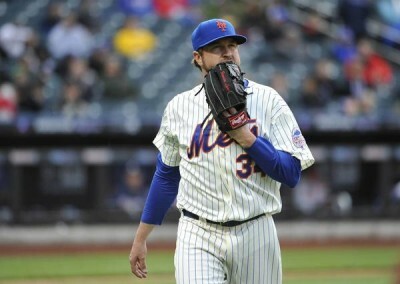 He went an impressive 7.1 innings allowing just one run taking a 2-1 victory over Sidney Ponson. Lyon pitched well enough to be 5-2 by late September, before losing his last two starts. In 2002 he began the year in the Blue Jays rotation but by mid June he was 1-4 & his ERA was at 6.53. He was sent down to the minor leagues & was placed on waivers at season's end. He was picked up by the Boston Red Sox & from there on became a middle reliever. In 2003 he was a big part of the Sox bullpen, making 49 appearances going 4-6, finishing up 31 games. He earned nine saves, second to closer Byung Hyun Kim's 16. Lyon did not pitch in the post season. At the end of November he was involved in a big trade that sent Curt Schilling to Boston, as he went to the Arizona Diamondbacks. Lyon missed all of 2004 with an injury, then saved 14 games in 2005 second to Jose Valverde (15) on the D-backs staff. In 2007 he went 6-4 with two saves & a 2.68 ERA out of the Arizona bullpen, making 73 appearances for the first place D-backs. 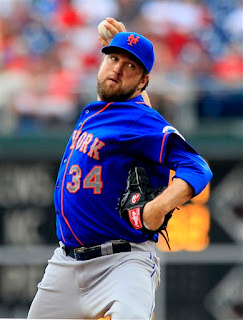 Post Season: He made three appearances, pitching three scoreless innings against the Chicago Cubs in the NLDS victory. In the NLCS he made two appearances as Arizona lost to the Colorado Rockies who made their first World Series. Lyon returned in 2008 as the second place D-backs main closer, saving a career high 26 games going 3-5 with a 4.70 ERA. Lyon signed a one year deal with the Detroit Tigers as a set up man, going 6-5 with 15 holds & a 2.86 ERA. His year started out terrible, as he posted an ERA over eight in May but then went 1.56 the rest of the way. He then moved on to the Houston Astros where he saved twenty games in 2010 for the fourth place club that won 76 games. Injuries nagged him & he lost the closing role. He stayed in Houston through July 2012, when he was involved in an eleven player deal. He was 4-0 at the time of the trade. 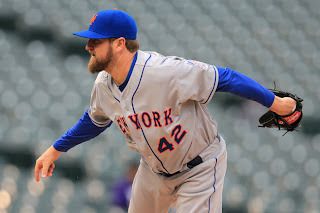 In 2013 he was signed by the New York Mets, and made the club out of Spring Training. He made his Mets debut on Opening Day, pitching to one batter in a 11-2 win over the San Diego Padres. 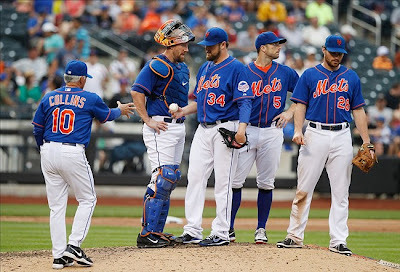 On April 6th, he earned his first Mets win, pitching a scoreless 8th inning against the Miami Marlins. On April 23rd, the Los Angeles Dodgers roughed him up for three runs in the 7th inning & he took the loss. A week later in Miami, he blew a save opportunity & then threw a wild pitch to Greg Dobbs, as Juan Pierre scored the winning run. In the subway series on May 27th at Citi Field, he earned the win as a David Wright 7th inning HR & an 8th inning Daniel Murphy double got the Mets a 2-1 victory. In June he was credited with three holds & then blew another save (his third blown save) against the Washington Nats in the 8th inning. On July 4th he made his last Mets appearance, in a 9-1 win over the Arizona D-backs. 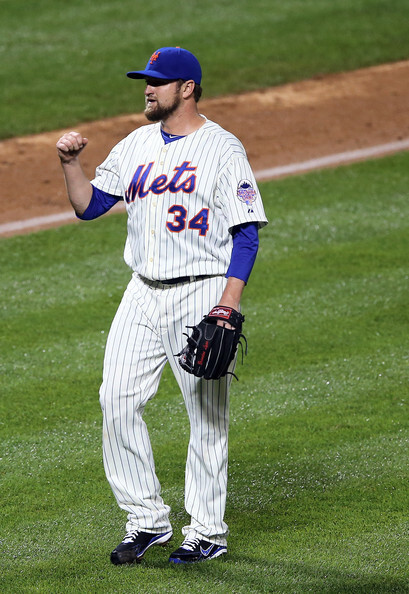 Lyon was released on July 9th after making 37 Mets appearances, going 2-2 with seven holds, three blown saves, 23 strike outs, 13 walks & a 4.98 ERA in 34 innings. He was signed by his old Red Sox team a week later. In his 12 year career Lyon is 42-47 with 79 saves. He struck out 465 batters walking 220 in 681 innings making 572 appearances for six teams.